Chris and Anne have been together for many years, both as performers and in real life, but the seeds of the group were sown when they started going to the song session at the Star Inn in Bath (still very much going on Sundays). There they met Rob and after a while it felt natural for the three of us to start singing together since we’d done so much of it at the Star. Here are some short biographies of the group. 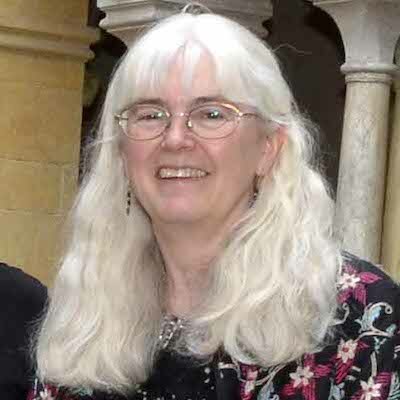 Anne has two careers as folk singer and composer. In 2014 she gained a 1st class degree in music from Bath Spa University and earlier this year (2017) she graduated with a Masters in composition, also from Bath Spa. . Her works include an opera, ‘Make Room for Mummers’ which has been performed at three festivals to date by the Fiery Dragon Folk Opera Company. You can read more about her work as a composer at her website. As a folk singer back in the 1990s she performed at clubs and festivals throughout the UK both solo and as one member of a close harmony duo with her husband Chris, including several tours of the USA. Other interests took her away from performing professionally but she is now coming back to it with Eagle Alley. As well as singing close harmony with Anne in their duo, Chris is respected for his knowledge of the concertina. 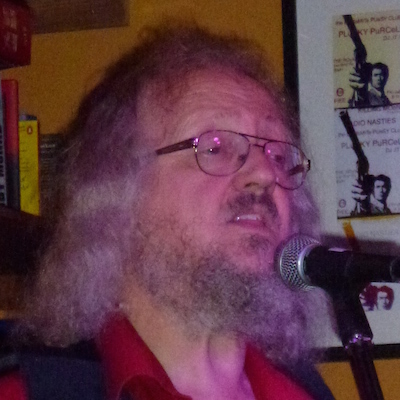 As a singer he has sung in folk clubs all his adult life and as a musician he leads local English music sessions. He also is the engineer at Mr Punch’s Studio, a recording studio specialising in recording folk and acoustic music. 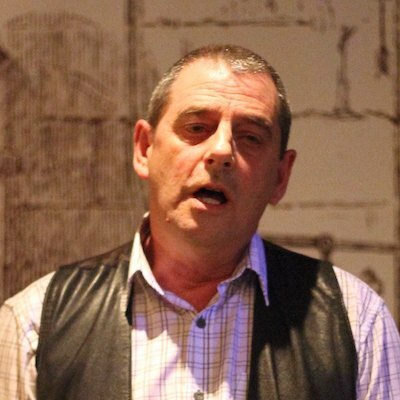 Rob first started singing in Brighton back in the nineteen eighties, and is a great fan of Bob Copper and of the Copper family canon of songs. Following a rest of a quarter century or so, he returned to singing (outside the shower) around 2008. He now co-hosts the regular Sunday night singing session at The Star in Bath along with Tim Graham, and is frequently to be found at other local sessions and gigs. He has an extensive repertoire of mainly traditional English and Scottish songs but also writes and performs a number of his own chorus songs and ballads.